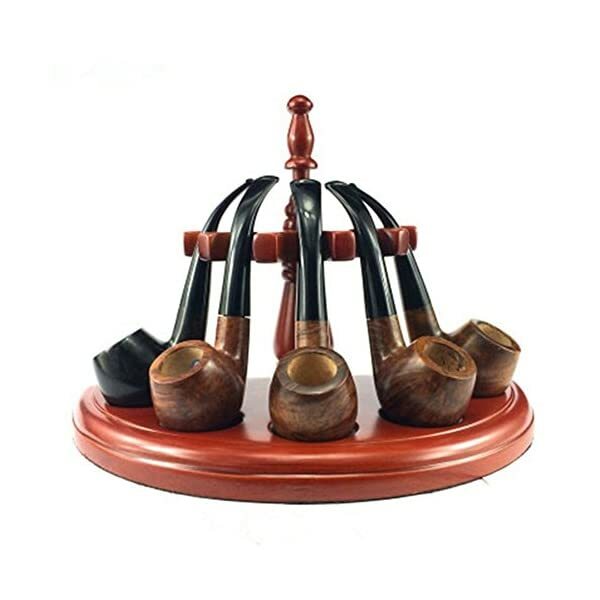 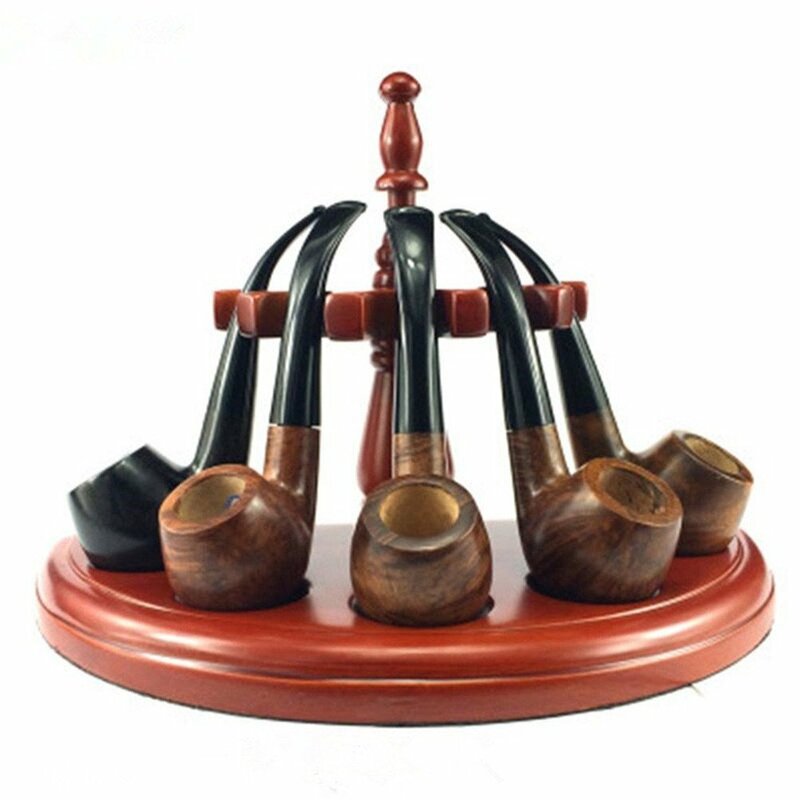 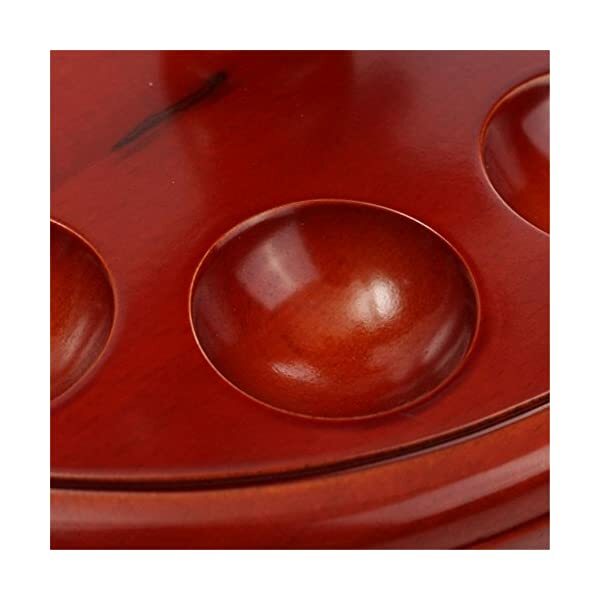 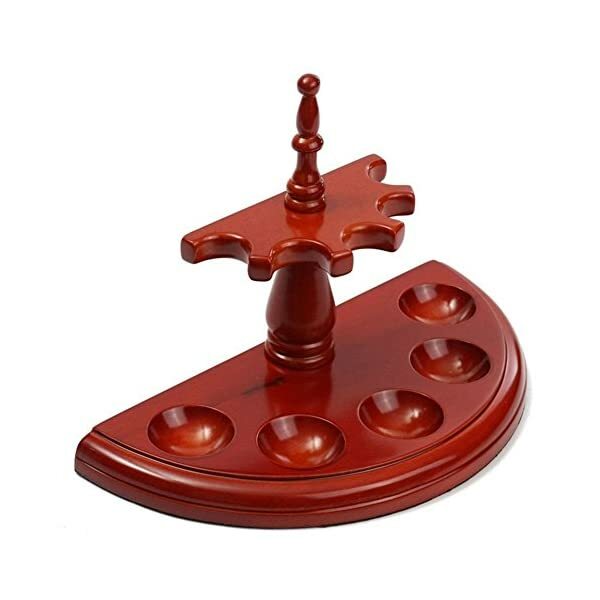 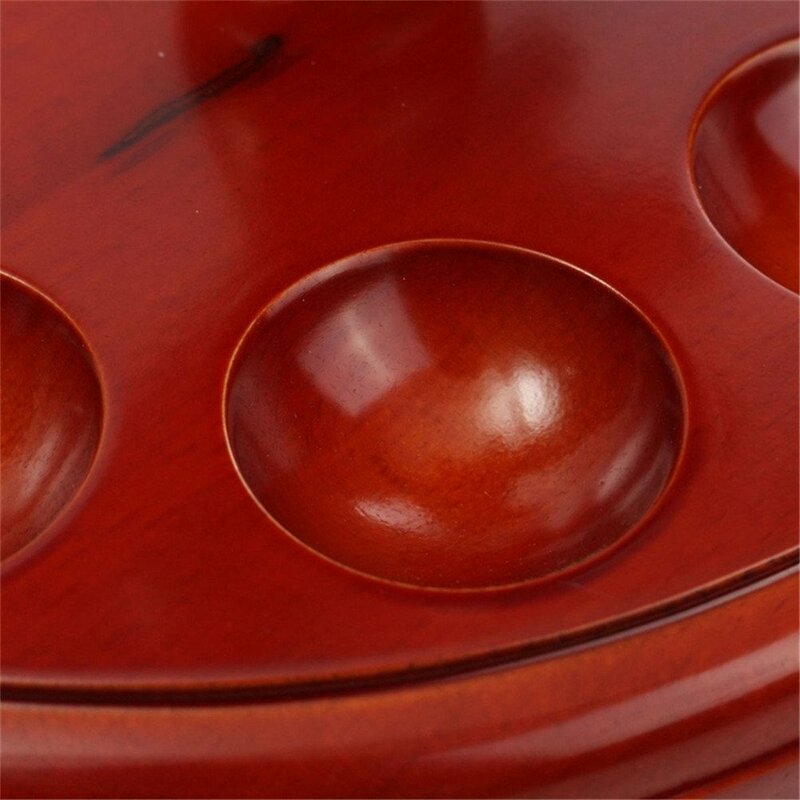 Rosewoode material, can be placed 5 smoking pipes at the same time. 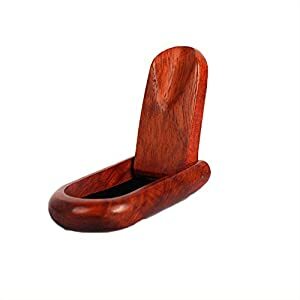 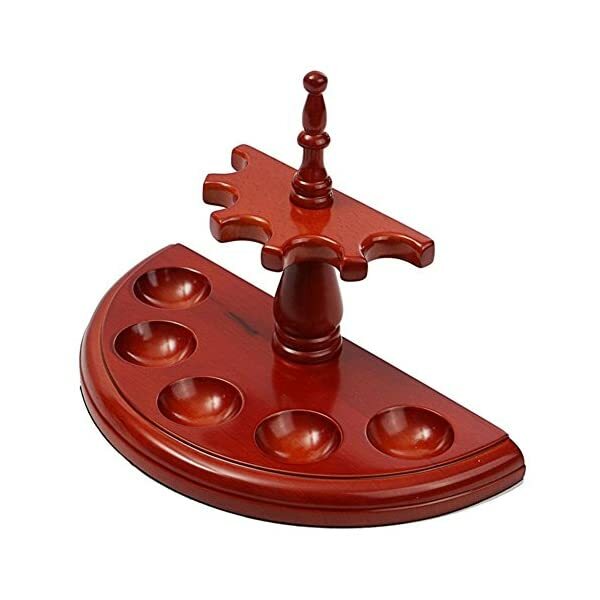 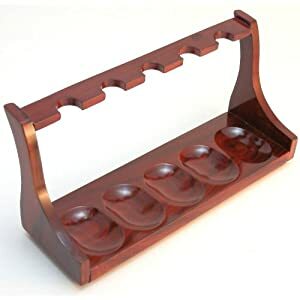 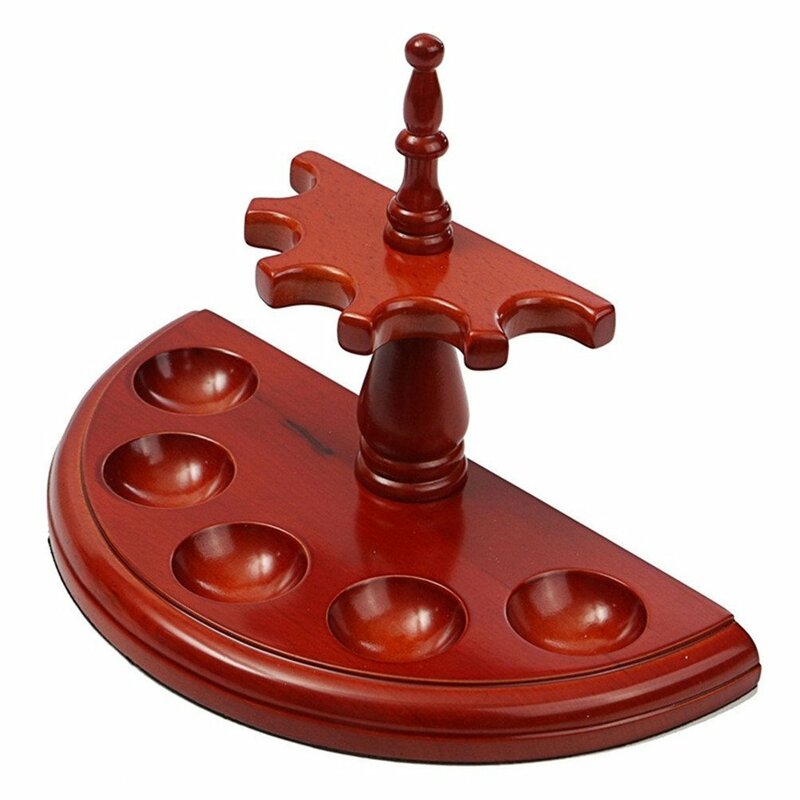 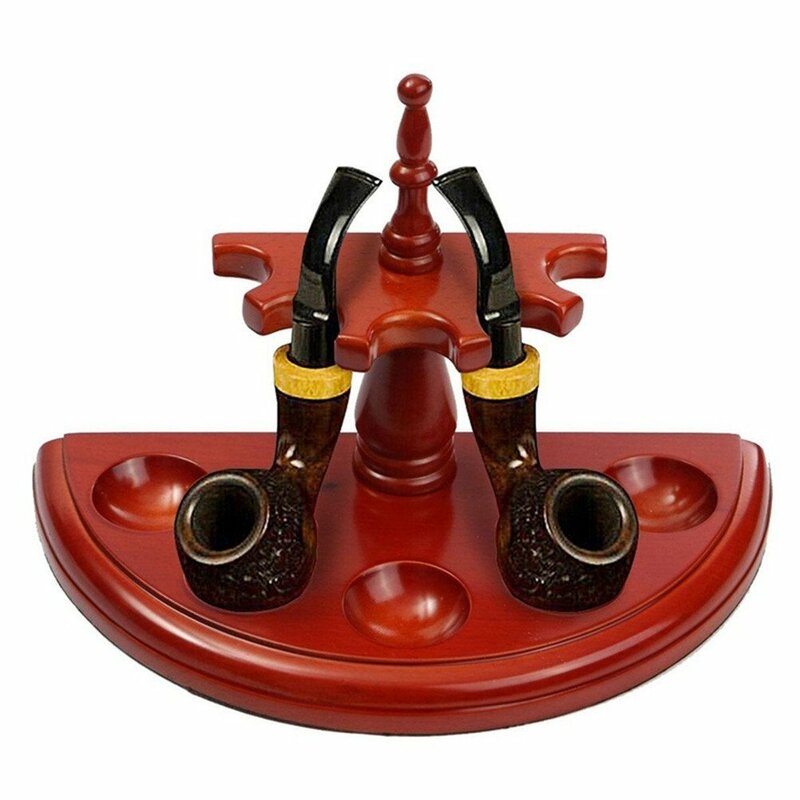 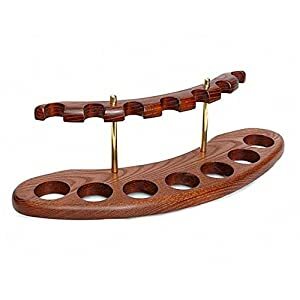 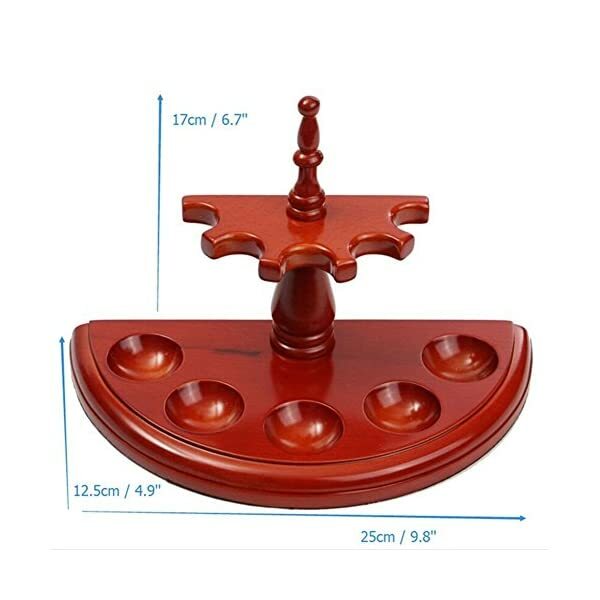 Handcrafted Tobacco/Smoking pipe display holder, Solid and Portable. 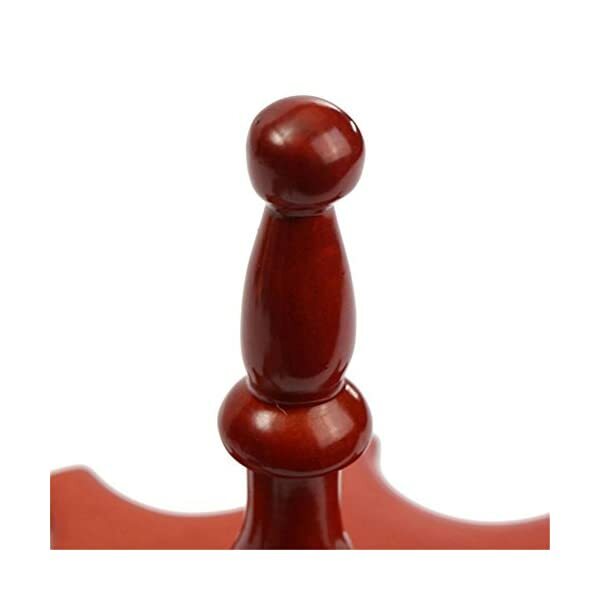 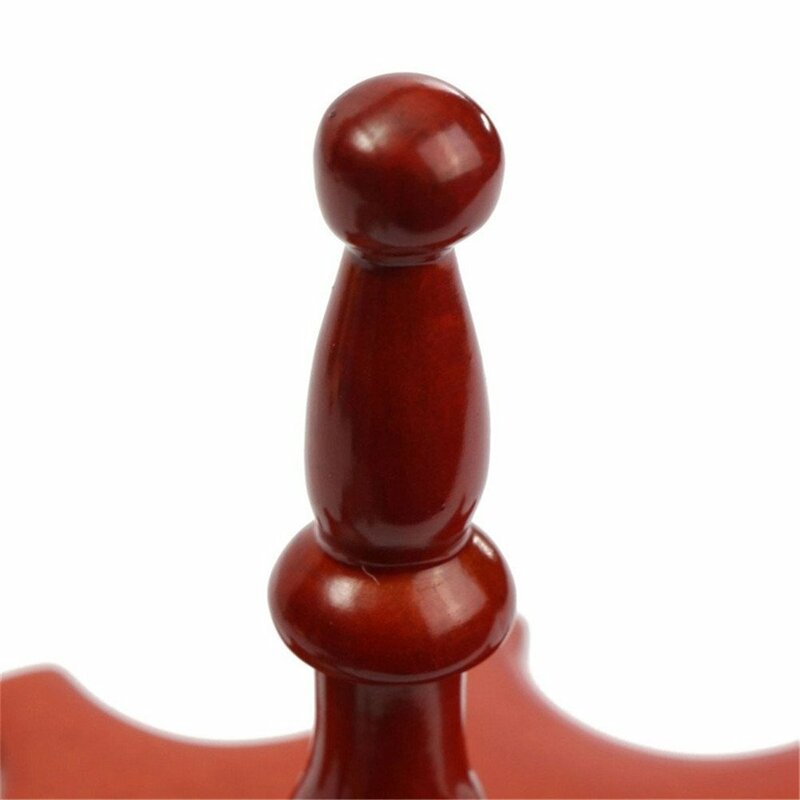 1.Wood material, well made and good quality . 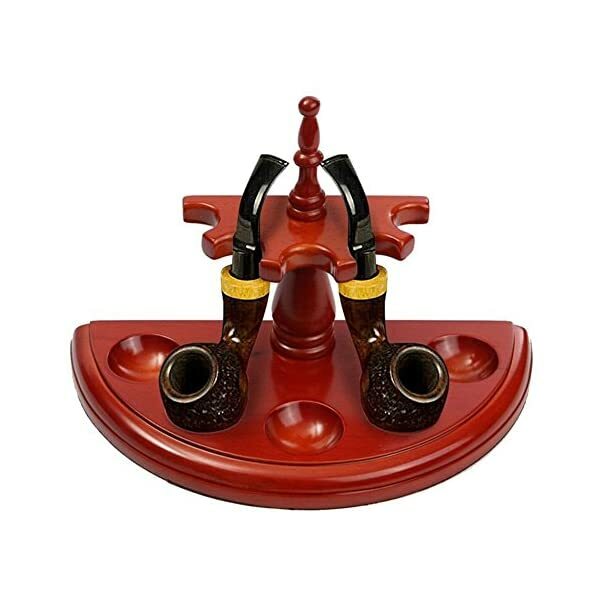 2.Can be used to place the pipe, there are five positions. 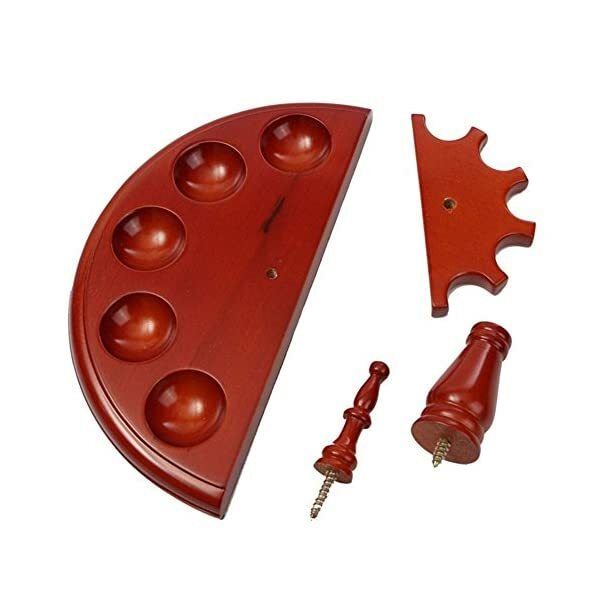 3.It can be dismantled and easily put together. 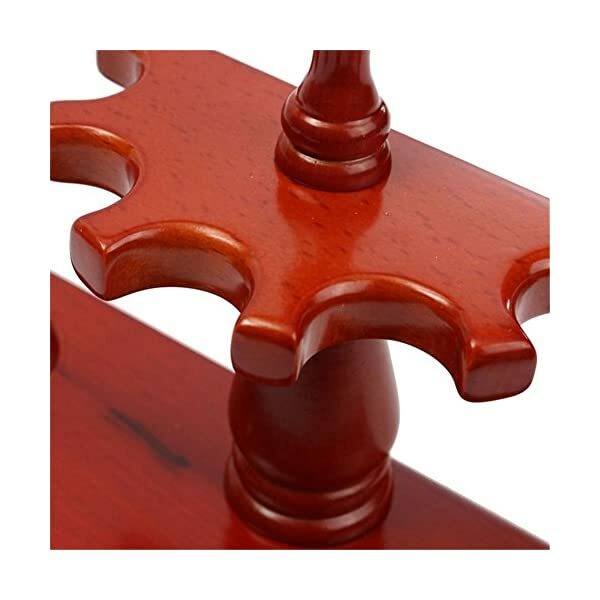 Note: The color may be slightly different as different computer screen shown,thank you for your understanding. 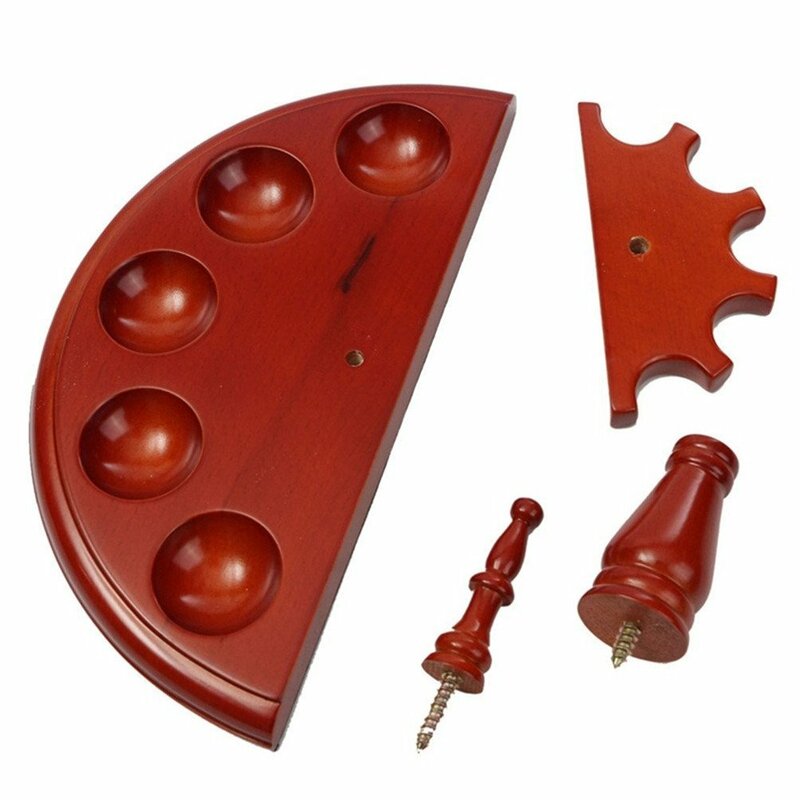 Can be dismantled and easily put together, keep the desk or area tidy. 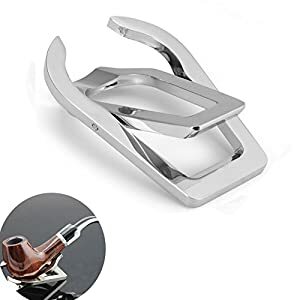 Paper Box wrapped, Great gift for boyfriend, husband , father, smokers, anyone who like smoking or smoking pipe collectors.